Judy Futch has 20 years experience as an organization-development consultant to nonprofit and for-profit organizations, health-care and community-based organizations, and college and educational institutions. 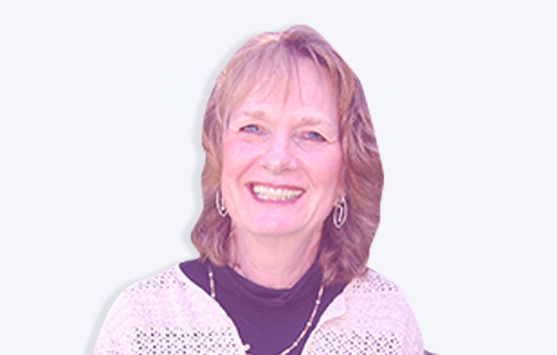 Judy incorporates strengths and value identification aspects of appreciative inquiry into facilitation and mediation services, strategic planning, values “surfacing,” mission definition and systems expansion and reinvention. She focuses her work on human dimensions of managing change and transition challenges as well as coaching organizations on developing strategies, focusing on governance, and organizing collaborations to achieve sustainable results. Known for her versatility and innovation, Judy tailors interventions to develop organization capacity, encourage full participation, and create honest dialogue. She has expertise with executive transitions, organizational assessment, board development, coaching and transition planning. Judy has a master’s degree in education and an Ed.S. degree from Georgia State University. Her additional training includes facilitation, mediation, dialogue and Jungian psychology. She is certified in using a number of assessment tools, including the MBTI, EQi-2.0, MLPI and Strength Deployment Inventory and has received ICF certification. She is active in her community, serving on the WNC Nonprofit Pathways Advisory Council, Woman for Woman Steering Committee and Center for Participatory Change and WCQS, Inc. Board of Directors. Outside of work, Judy has dog sled in Minnesota in January, kayaked in Glacier Bay, hiked in Lappland, paddled the length of the Everglades three times and rowed the length of the Suwannee River.